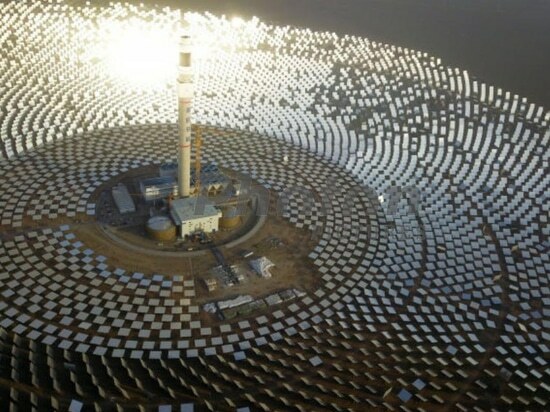 In 2018, three demonstration concentrated solar power (CSP) projects with the total capacity of 200 MW were completed and connected to the grid in China, according to consultancy CSP Focus China. 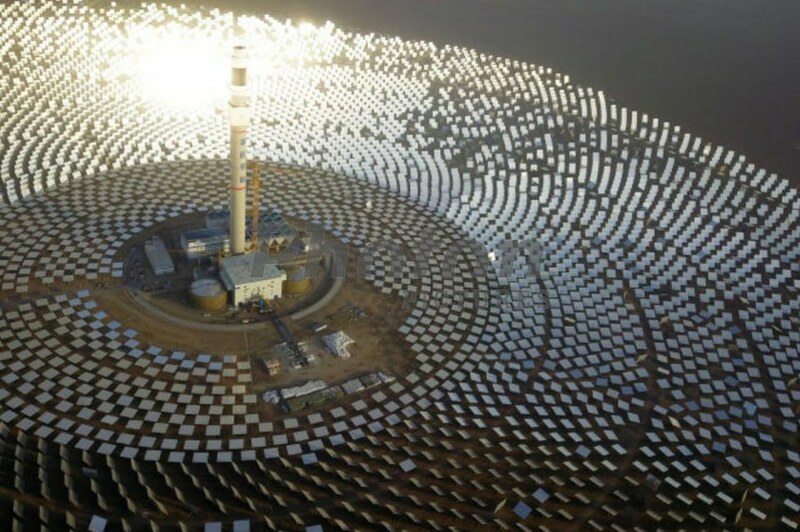 The project includes the »CGN Delingha« 50 MW parabolic trough CSP project (June 30th), the »Shouhang Dunhuang« 100 MW molten salt tower CSP project (December 28th) and the »SUPCON Delingha« 50 MW molten salt tower CSP project (December 30th). Owners are CGN Solar, Shouhang, and Supcon Solar, respectively.